Deciding to extend your home with an orangery is a great investment and can provide the lifestyle of your dreams. But thinking about interior design takes just as much attention as the external build. 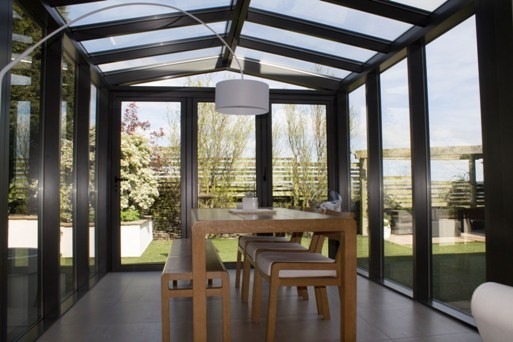 Read on to discover our top orangery interior design ideas. While many orangeries are often neutrally decorated with plain walls to prevent fading from sunlight exposure, it doesn’t mean you have to have to stick to a boring colour palette if that’s not your style. Experiment with bright colours in your furnishings or décor such as cushions, rugs, throws and lamps. 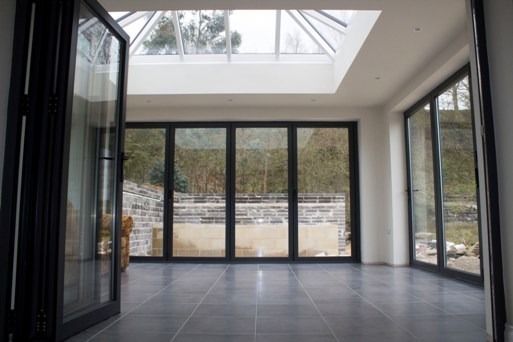 Remember that orangeries were traditionally seen as a luxury extension of the home, so you might want to maintain that sleek, stylish look but still fit it in with your personal tastes and the interior design of the rest of the house. Orangeries traditionally offer more style and elegance and less sunlight and garden views than a conservatory, but you can still incorporate some of the garden when you decorate your orangery. Think about where you can place plants and flowers or try using floral or botanical prints in your décor. 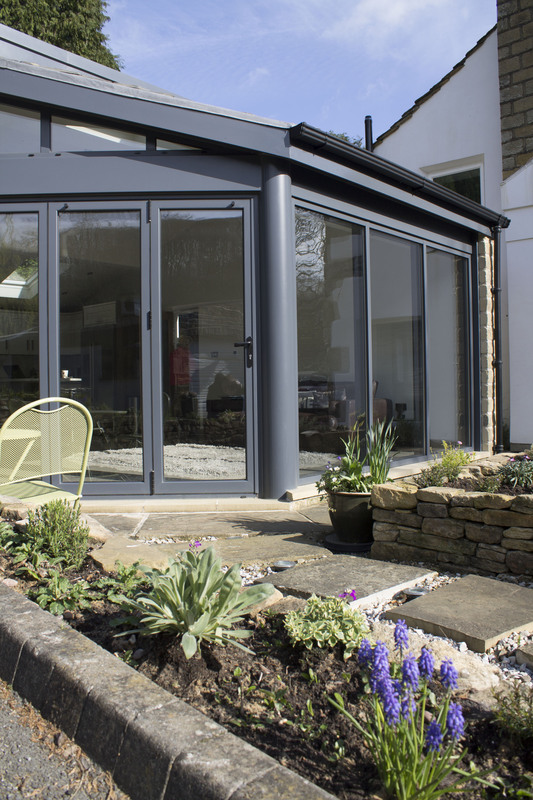 You likely had an idea in mind when your orangery was built about how you intended to use your new space. Make sure the furniture you choose fits the purpose of the room as well as the style. If you plan on using your orangery for entertaining, for example, try to accommodate as much seating as possible and avoid too much furniture cluttering the space. Orangeries are typically kept as clear, open spaces to allow you to move from the house into the garden, so you might want to think about keeping furniture to a minimum anyway and consider temporary options such as folding chairs, seating with built-in storage and tables or serving trolleys with wheels.